Xavient Information Systems recently bagged two gold awards at the prestigious 12th Annual 2017 IT World Awards. The Information Technology Industry’s coveted companies and Award Winners were honoured at the 2017 SVUS Red Carpet Awards Ceremony Dinner in San Francisco on June 26, 2017. Xavient received the first gold in the ‘Best Products and Services- Business Intelligence and Analytics’ category for their Real Time Deep Learning Customer Interaction Engine v2.035. 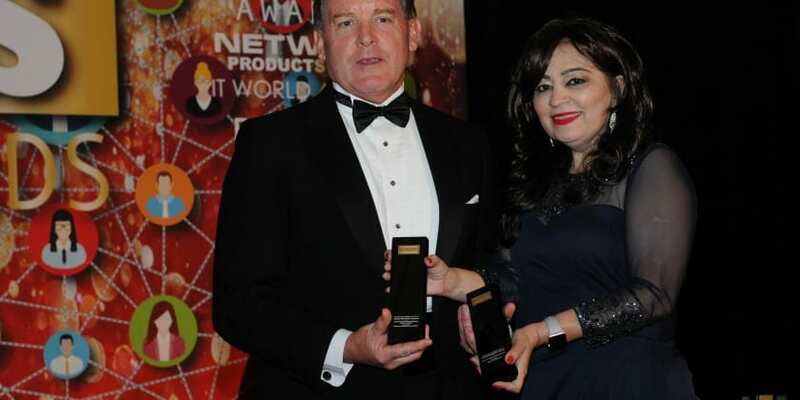 The second gold was awarded in the Most Innovative IT Software, Network Management category, for its Network Configuration Management Platform XNCM v3.75. Xavient Recieves 2 Gold Awards at 12th Annual 2017 IT World Awards 0 out of 5 based on 0 ratings. 0 user reviews.